This podcast is aimed at anyone who wants to be a better presenter or be more creative in their profession. You can subscribe on Apple Podcasts, Google Podcasts, or any other podcasting app. In this episode we explore one of the biggest creative blockers that you probably don't even know exists! Fixedness is the description given for a fixed mindset that only see's a single fixed function for a particular product or service. Once you know about the different types of fixedness it is much easier to step outside of the fixed mindset and generate creative ideas that could improve your business in so many ways. 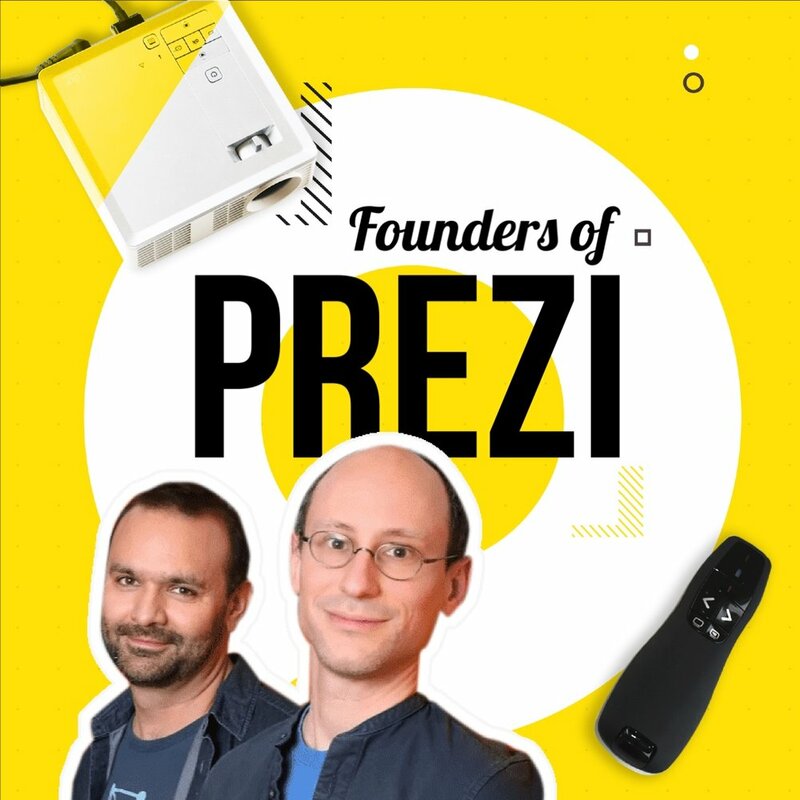 In this great chat I speak with two incredible entrepreneurs who decided to shake up the presentation space and create Prezi. That was back in 2008 and the presentation tool now has over 100 million users and counting! We discuss how they started, why the tool has taken off so well, and what they think are the biggets problems in presentations right now. Stella Collins is the author of Neuroscience for Learning and Development, Creative Director of Stellar Learning and founder of the Brain Friendly Learning Group. In this great conversation, we talk about how Neuroscience can help you make your presentations more sticky. By 'sticky' we mean memorable and engaging, and presentations that leave your audience with new neural pathways i.e. knowledge.